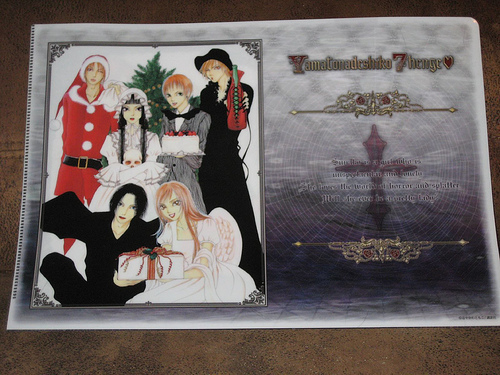 MERRY KURISUMASU. . Wallpaper and background images in the Yamato Nadeshiko Shichihenge club.